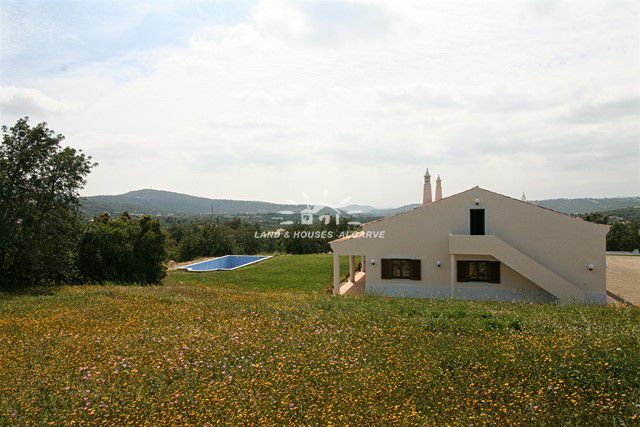 With stunning country and coastline views and located in an idyllic setting close to Loule, Santa Barbara and Sao Bras, it will come as no surprise as to why it took the owner a full year to find this plot. Designed and constructed using the philosophy of Feng Shui, the property offers well thought out architecture. Entering through the large wooden doors contacting the main house and the annex, visitors are immediately drawn to the stunning countryside views to the East and the South. 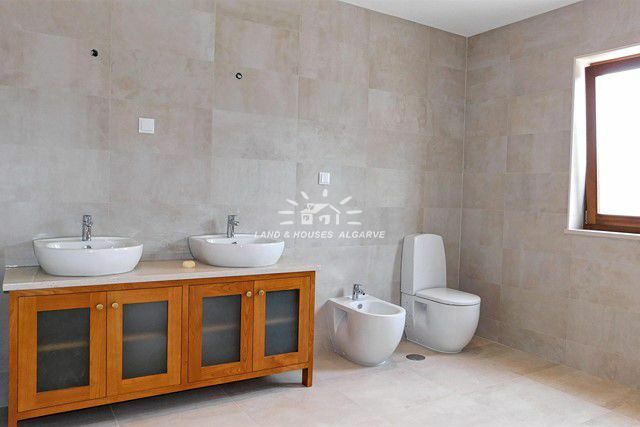 The main property has a large open unfitted kitchen (buyer to choose), a dining room, a living room with wood burning stove to master bedroom, 3 bedrooms (1 that would be ideal as a nursery or office), a guest bathroom and a large en suite spa bathroom. 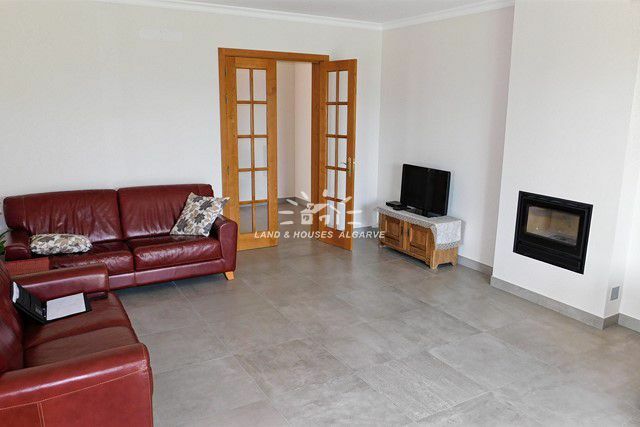 The property offers underfloor heating, Kambala wooden framed windows, solid chestnut interior frames and wardrobes, roca ceramic tiling and pre-installation for solar panels and air-con. 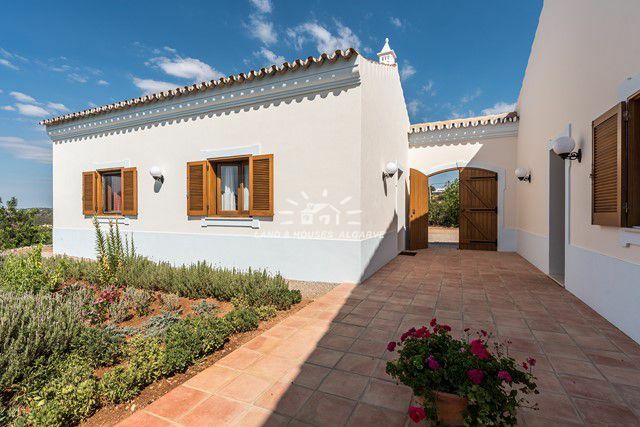 The villa also offers externally access to a large open loft space of approximately 180m2 with electricity and water connections perfect for additional accommodation, cinema or games room. 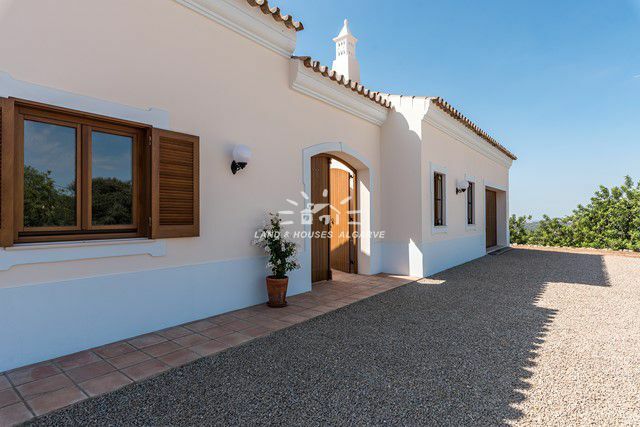 In addition there is a detached annex with underfloor heating consisting of a kitchenette, a bathroom, a bedroom and a single garage. 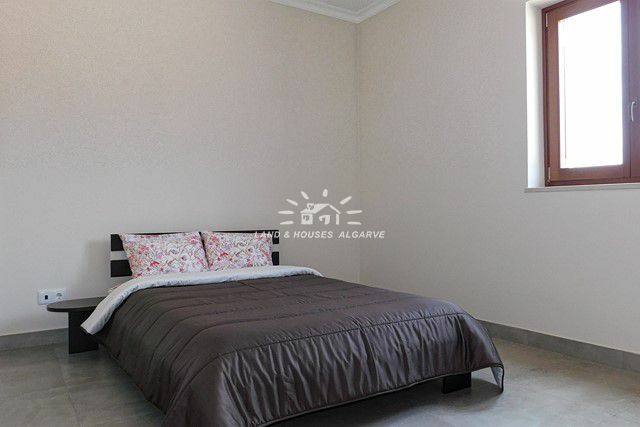 Externally the property has a swimming pool, a fully fenced plot, a 300 m borehole, cistern and a fossa. All electricity cables are buried rather than exposed. 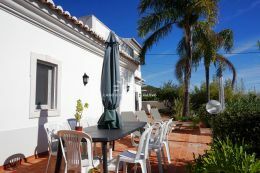 This is a particularly well made property on an exceptionally peaceful and stunning piece of land. Viewings are essential.